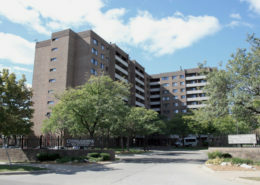 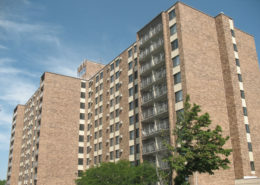 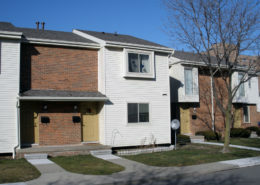 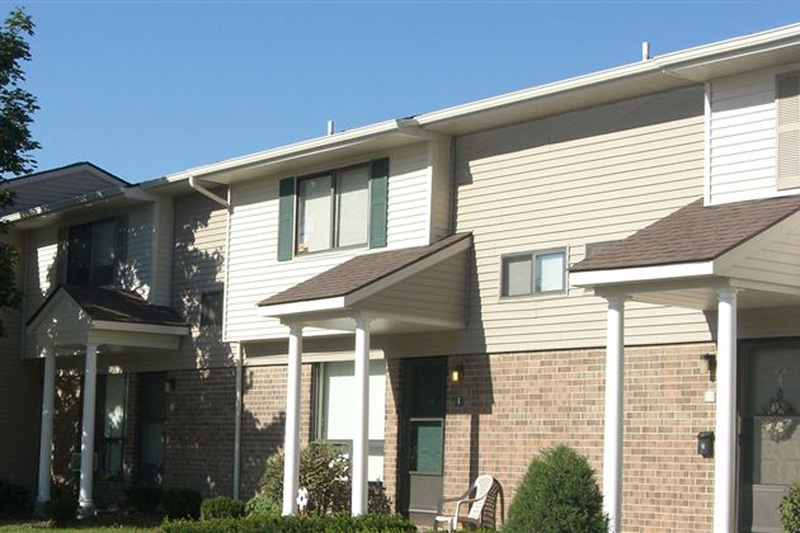 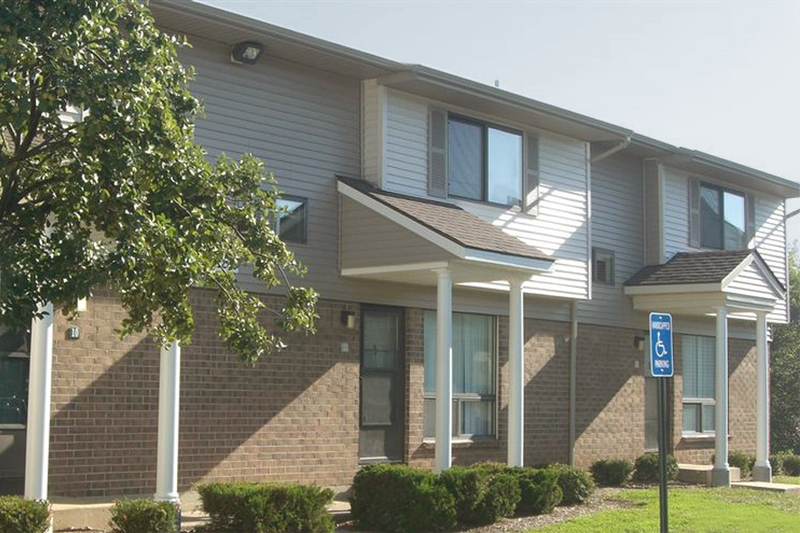 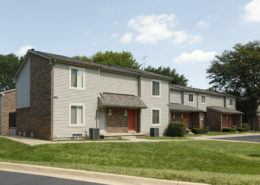 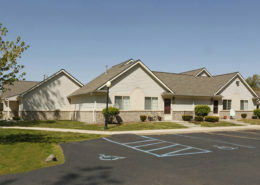 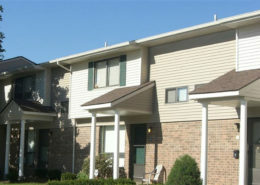 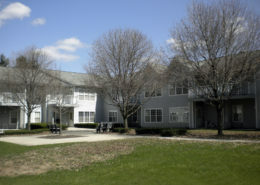 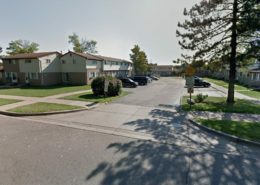 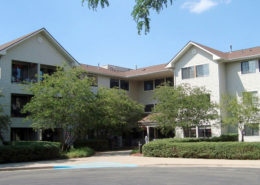 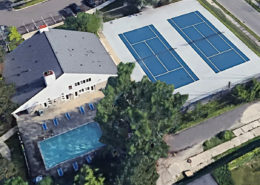 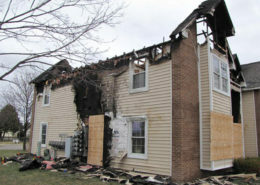 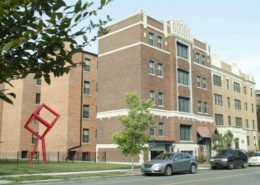 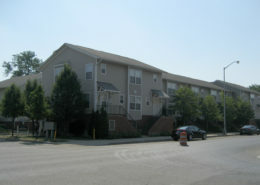 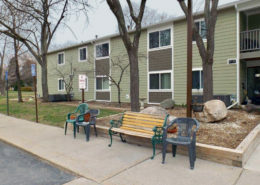 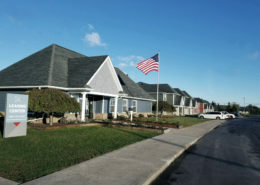 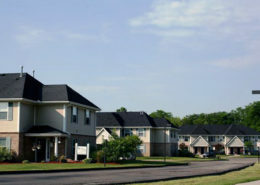 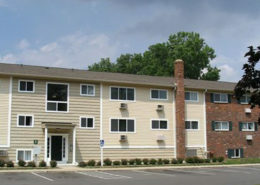 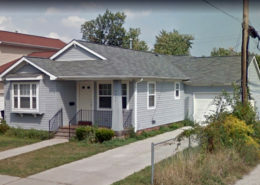 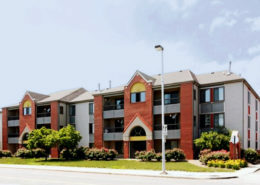 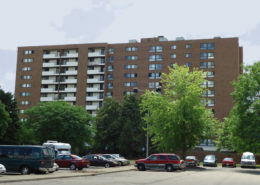 The Oak Meadows Apartments complex has a mix of apartments, townhomes, garden-style apartments, and houses. 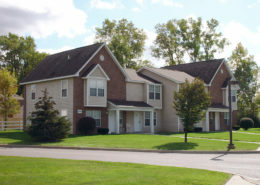 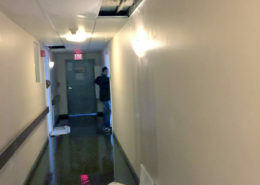 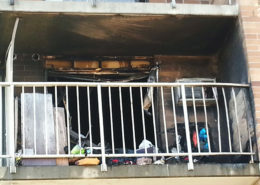 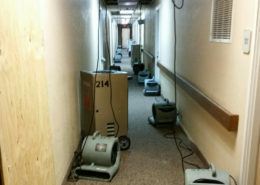 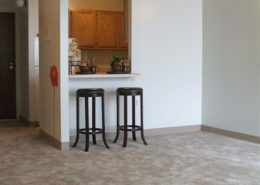 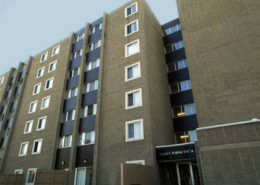 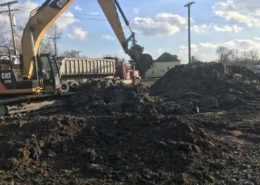 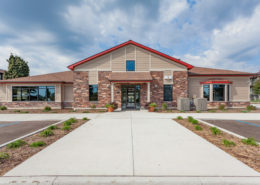 There are 1-, 2-, 3-, and 4-bedroom units available. 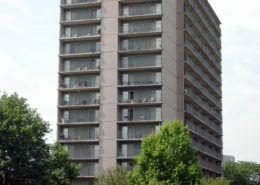 It was originally built in 1972.